Scooters have been around since 1914 and became popular after World War II. They are often used for commuting short distances around town but can also travel off road. There are many types of motorized scooters now. If you’re planning to buy one, there are many models to choose from. However, it’s important to get what is appropriate for your use which need not be a difficult task. If you’re not familiar with a scooter’s basic features and their functions, then it’s time to be one now. Check if the model you intend to buy is suitable for the purpose you have in mind. Consider the terrain, distances the scooter will travel on. Check if the scooter’s maximum weight capacity enough for the intended rider’s weight. 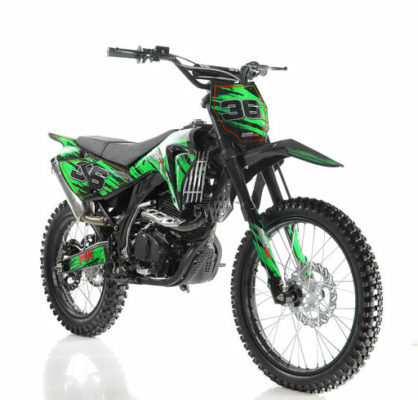 Common engine sizes measured in cubic centimeters (cc) of “engine piston displacement” are from 50 to 250 cc although models with engines from 250 to 850 cc are also available. 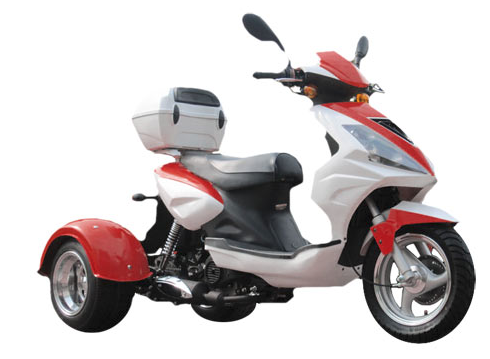 The engine size determines the scooter’s speed, size, gas mileage and maximum weight capacity. Again, consider where you will use the scooter. Is the scooter capable of the turning capability you need? You may ask your dealer to demonstrate. If you ride in your scooter for a long period of time, check the seat and arm rest padding to make sure that you will be comfortable. These features and accessories may be found in some but not in all scooter models. Check which ones you may need. 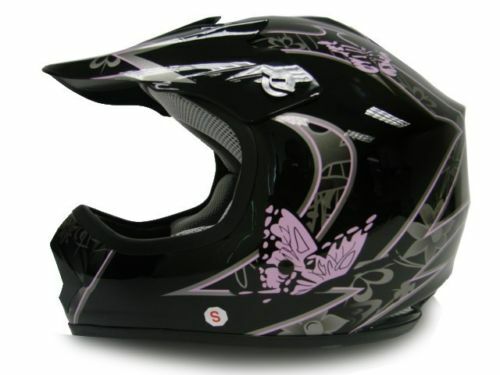 • Saddlebags or Racks – You may consider this if you need additional storage capacity. • Anti-lock Brakes – This is a safety feature usually available in the more expensive models. • Windscreen- Scooters don’t have windshields generally but it can be installed as protection from strong winds. There are more features and accessories as more manufacturers try to improve their scooters. After considering various factors to choose the best scooter for your needs, you are more or less ready to discuss them with Birdy’s Scooters & ATVs, a “Top Rated Dealer” according to PowerSportsdealerReviews.com. Visit our product page. You may also call (888) 791-8149 or Text 24/7 – 765-623-0212.